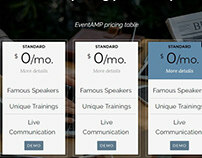 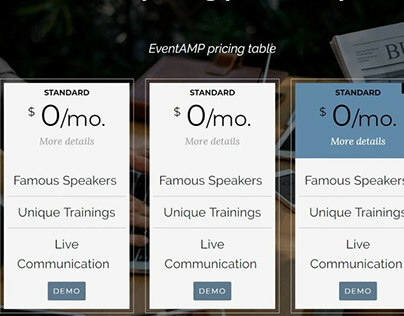 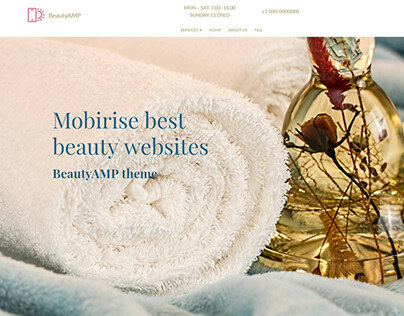 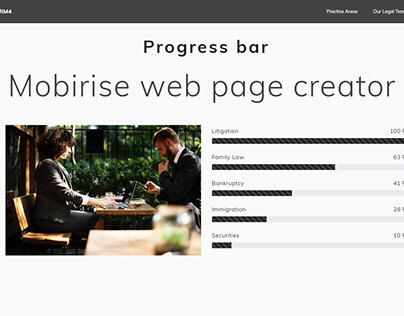 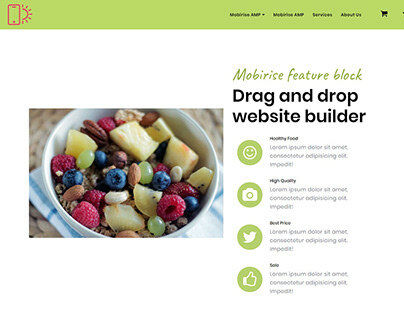 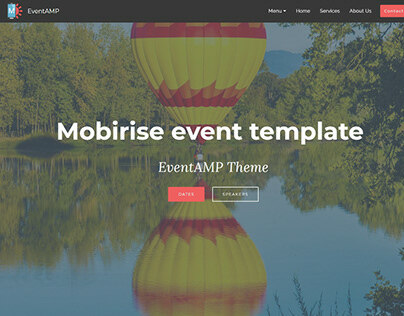 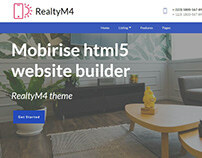 Mobirise Easy Website Builder v4.7.7 - AMP Themes! 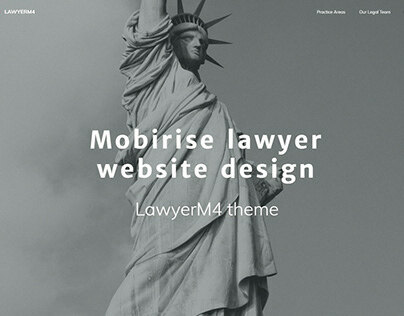 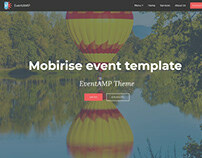 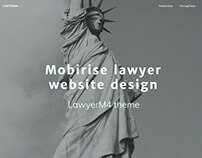 Now Mobirise has over 25 themes you can effortlessly use for your website projects. 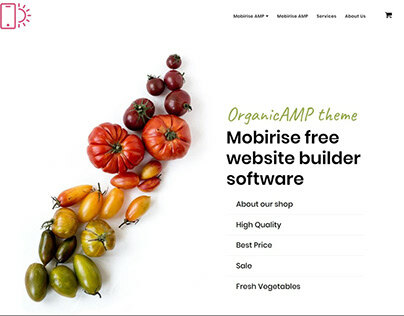 You can get all new themes as a website builder kit for 70% off the price. 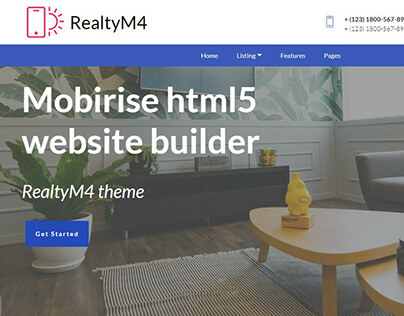 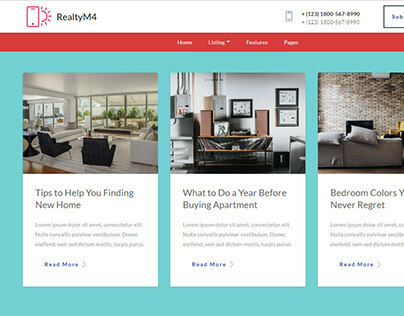 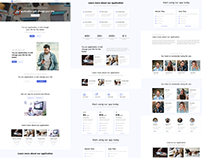 Mobirise Easy Website Builder presents free Bootstrap templates available to build a responsive website.